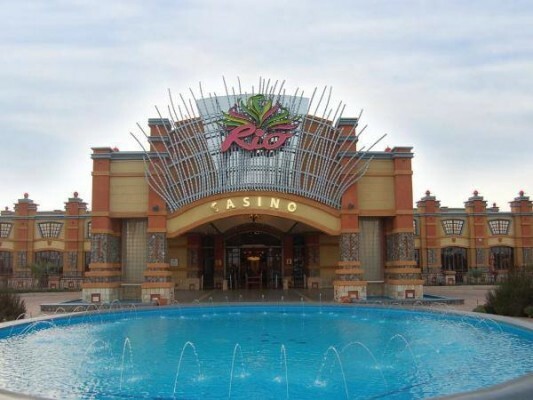 Rio Hotel, Casino and Convention Resort, in Klerksdorp, has been awarded the Provincial Service Excellence Accommodation Award at the prestigious annual Lilizela Tourism Awards, which took place in September at Mmabatho Palms Hotel, Casino and Convention Resort. The Lilizela Tourism Awards recognises tourism players and businesses for excellence in hospitality and other tourism related offerings, with categories ranging from Service Excellence and Universal Accessibility to Tourist Guide and the Emerging Tourism Entrepreneur of the Year Award. Through this award, the resort received national recognition for its achievements and contributions to South African tourism, which serves to raise its profile both locally and abroad. 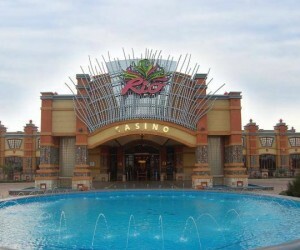 Rio Hotel, Casino and Convention Resort offers the ultimate fun-filled carnival experience on South Africa’s doorstep. Located in the North-West province just a stone’s throw from Johannesburg, the Brazilian-inspired resort features a three-star select-services Peermont Metcourt Hotel with 70 vibrantly-decorated rooms. The hotel is styled for both comfort and convenience, perfect for business and leisure travellers. For more information visit www.riocasino.com or call 018 469 9100. Connect with Rio on Facebook.